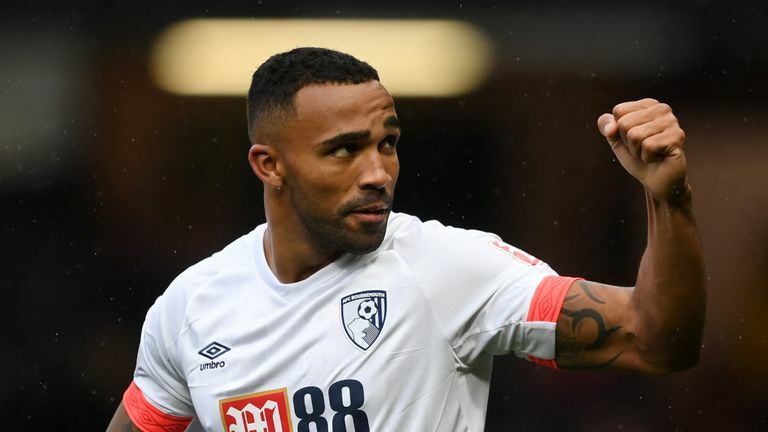 Bournemouth boss Eddie Howe says Callum Wilson's England call-up is a "fitting reward" for his fine form - and the way he has bounced back from injury problems. 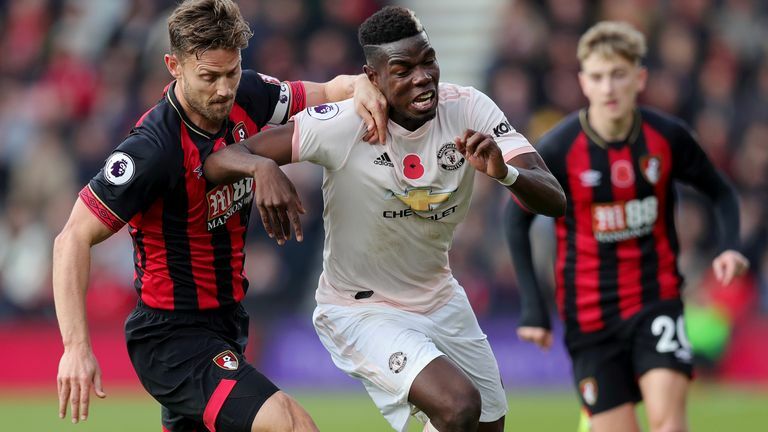 Bournemouth are sixth in the Premier League ahead of Saturday's trip to Newcastle and Wilson has played a key role, having fought his way back after suffering serious injuries to both knees since joining the club in 2014. The 26-year-old has now been named in the England squad for the upcoming matches against USA and Croatia. Howe said: "Delighted for him and his family. A very proud moment for them. "Fully deserved, and delighted that he has the payback for the mental fortitude he showed during the adversity of the injuries that he faced. "I have said many times before that you never saw him down and it goes to show what you can prove with that mindset. "He has come back this season looking very confident, in good physical condition, and he has performed really well. "His all round game has definitely improved, you can see the assists that he has had, and I think that has contributed to his call up." Callum Wilson's former coaches on the remarkable resilience that the striker has had to show to earn his England chance. Howe stressed that, despite the injury issues, Wilson has remained upbeat around the training ground. "He faced those moments with courage and positivity," the Bournemouth boss added. "Never did I see him down and wallowing in self pity. "It's fitting reward and his form this season is not a surprise, when you have that kind of mindset. "For me there was no doubt Callum was going to come back in good shape and I don't think he doubted it either." Asked how he though international selection would affect Wilson, Howe said: "I don't think it will change him in any way, because he has always had the mindset that this was going to happen. "He is a very positive, confident person. "He is well liked by his team mates and the whole club is delighted for him. "Hopefully this will elevate his game to another level."